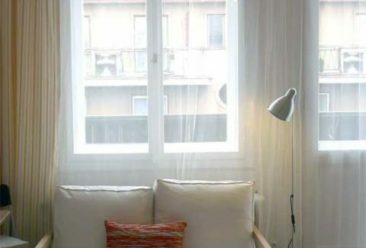 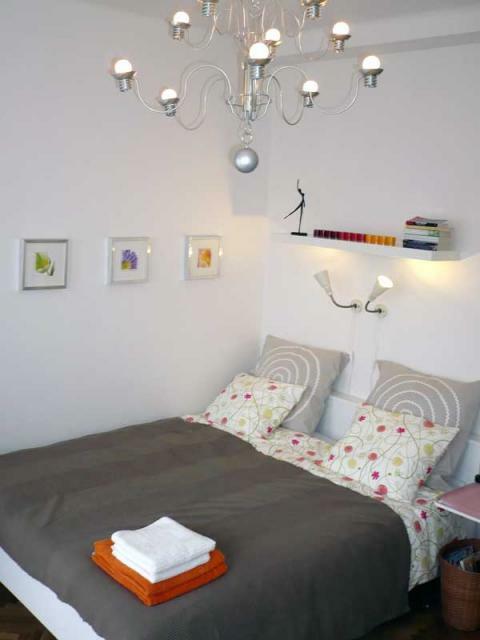 We are very happy that we can present you with our new recovery studio apartment. 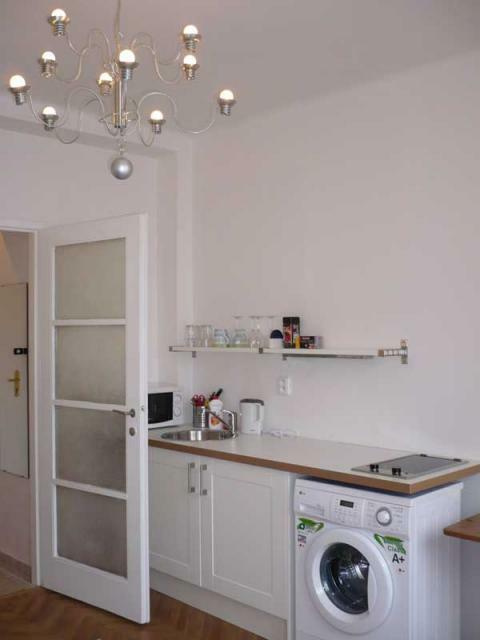 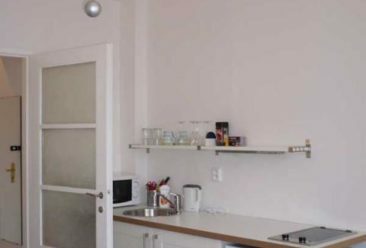 The apartment is newly renovated and is centrally located in the Prague Old Town. 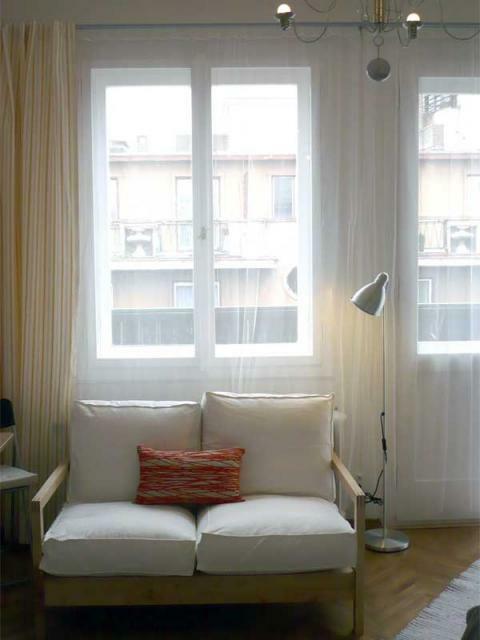 There is a lift in the building and from the room is direct entrance to enjoyable terrace with comfy chairs and table. 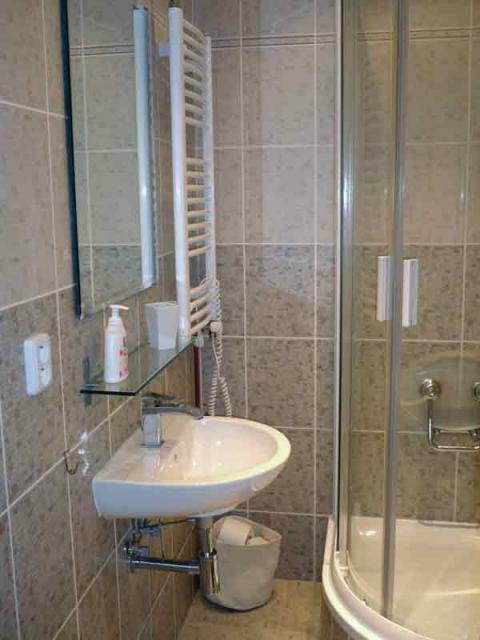 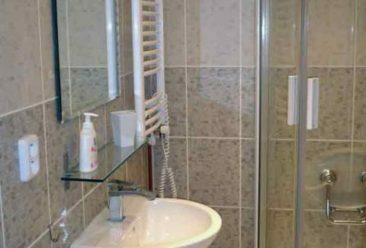 In the apartment there is also a kitchen and shower in the bathroom. 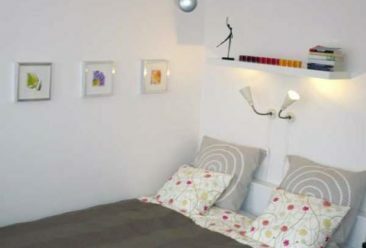 The cost for is 45 GBP/night for 1–2 people.